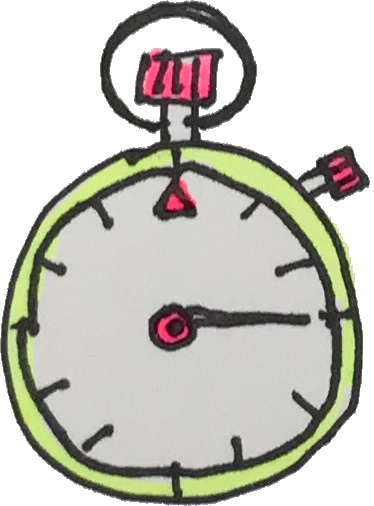 What do you get when you take all the best of Visual Communication and you deliver it with engaging, hand-drawn visuals? VISCOM Sketchnotes. 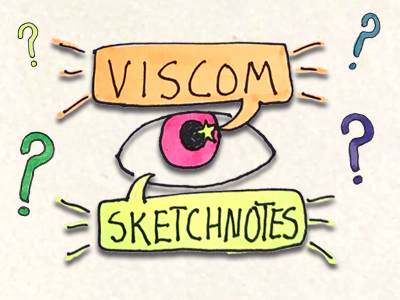 What is so great about VISCOM Sketchnotes? THREE SECONDS. 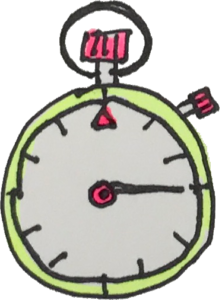 Visuals engage your eye and your brain so fast that you haven’t even started reading the words on the page yet. FEELS. Your intuition and feelings connect to the message first. MEANING. Connect intuition and feelings with understanding the message to go into a new dimension of meaning.